It’s not a secret that most restaurants produce large amounts of garbage and use large amounts of water and energy. But consumers are starting to become more environmentally conscious, worrying about global warming and pollution. A study done by Purdue University found two thirds of today’s restaurant customers are willing to spend more if a business uses eco-friendly practices. One example of how consumers have taken matters into their own hands is the #stopsucking movement. Consumers are vowing not to use plastic straws and it has become popular to purchase reusable straws from companies like Simply Straws. 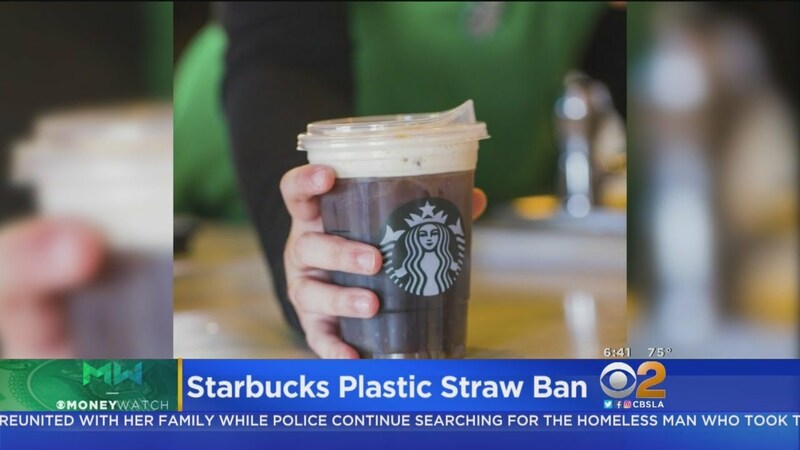 The anti-straw trend has even made its way into Starbucks, Alaska Airlines, SeaWorld, and entire cities like Seattle. So should you ban plastic straws in your restaurant? The anti-straw trend is just one example of how consumers and business owners are making an effort to go green. 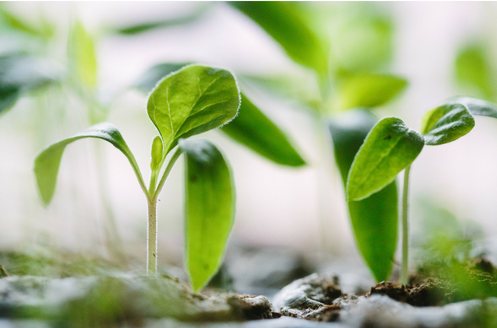 Here is a list of 4 more things that restaurant owners can do to help their restaurant go green. Reduce food waste: According to the Green Restaurant Association, the average restaurant wastes between 25,000 and 75,000 pounds of food every year. This wasted food ends up in landfills and starts generating methane, a greenhouse gas that traps heat within our atmosphere. To help reduce the amount of wasted food restaurants can use a digital inventory management tool like PeachWorks. Using this software will alert you when your inventory is nearing expiration, so you know what ingredients to use first and shows you a real time look at your inventory, so you don’t overorder next time you order ingredients. Buying only the number of ingredients you need will save you money! Recycle: This is a very quick fix. No matter where your restaurant is located, recycling can be done. Recycle materials like wood crates, cardboard, and glass bottles. Make sure each employee is trained on what and how to recycle. Replace/get rid of non reusable materials: While upgrading to eco-friendly materials may not save your restaurant money, it will definitely help the environment. Many cities like New York City, Washington DC, Seattle, and Los Angeles have already banned styrofoam to-go containers, and many other cities are joining them. Replace your styrofoam to-go containers with compostable carry-out containers. Something that CAN save your business money is getting rid of unnecessary single use plastics like straws and plastic bags for takeout orders. Conserve water: Conserving water is critical in becoming an environmentally friendly restaurant. You can help conserve water by investing in water-saving toilets, switching from bottled water to an in house filtration system, or switching to a High-performance low-flow nozzle to clean dishes. Conserving water is a win win because you will be saving money on energy bills while helping the environment. So jump on the green trend and implement more eco-friendly practices into your restaurant today!